by ceciliemo ~ May 24th, 2013. 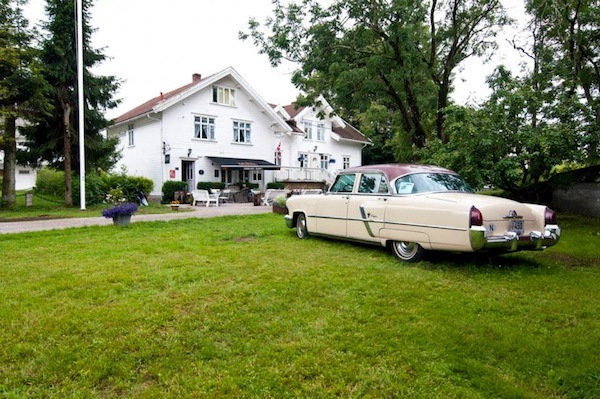 Filed under: Hotels in Norway, Latest News, Lyngdal, Norway. 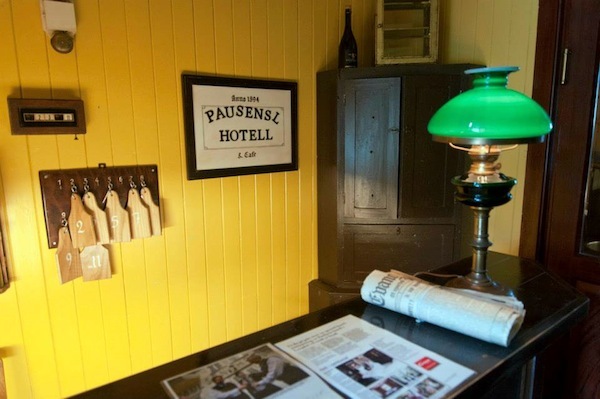 In the small city of Lyngdal in the south of Norway you find Paulsens Hotell. The place reopened in 2011, after being closed for 40 years. 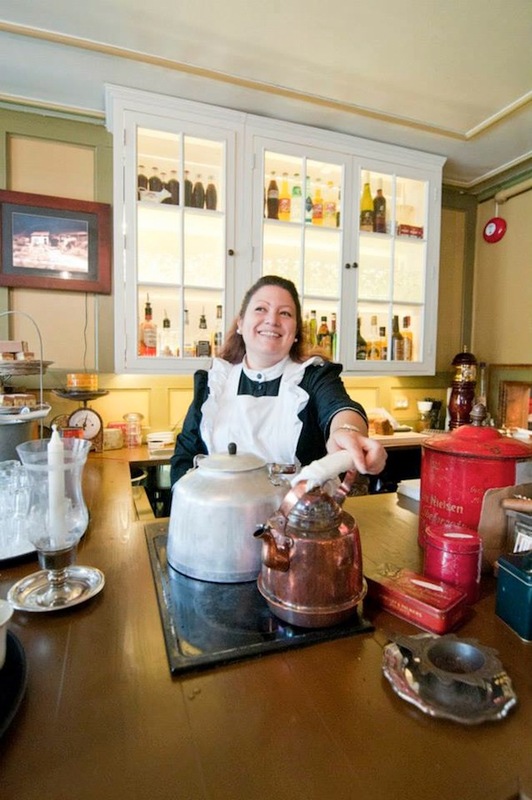 The hotel gives you a feeling of an old, traditional 19th century inn, with a homey atmosphere. 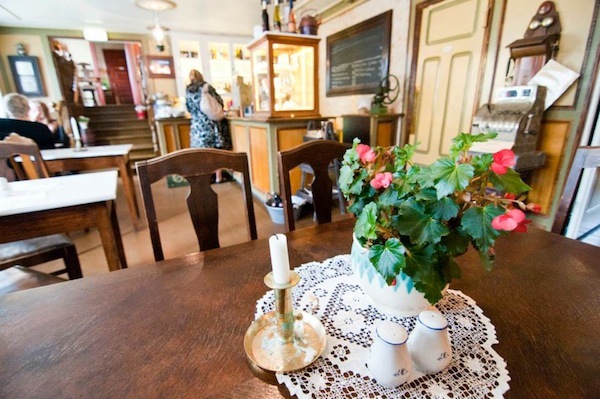 Some people say it is like staying in a museum – charming and old style. 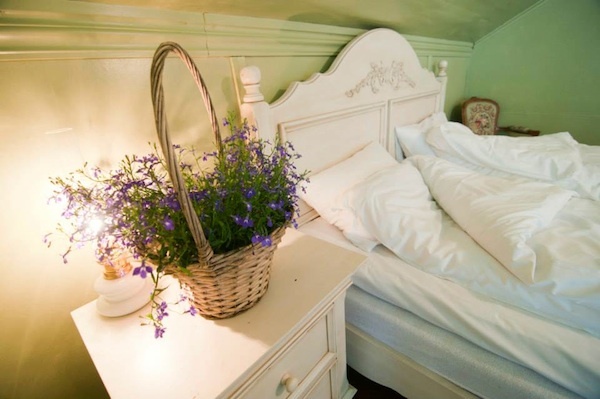 Why not give it a try if you´re in the area?